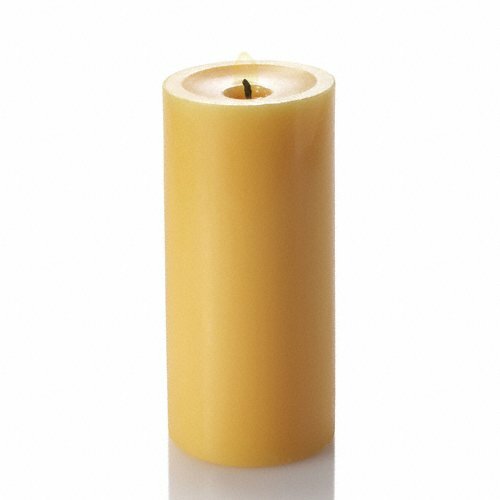 Set of 12 Eastland Glass Cylinders and 3 x 6 Yellow Richland Pillar Candles Hand poured pillar candles with coordinating glass cylinder holders. 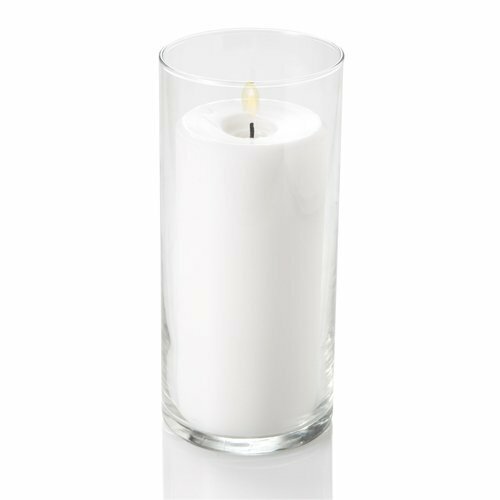 This set includes twelve 3"(W) x 6"(H) unscented pillar candles, along with twelve 7.5" glass cylinders. Please note: Actual diameter of a 3" pillar is 2 7/8". All sizes of glass cylinders are 3 3/8" in diameter. Set Includes 12 Matching Hand Poured Richland® Pillar Candles. Vases are Made in the USA. Great Quality. If you have any questions about this product by Richland, contact us by completing and submitting the form below. If you are looking for a specif part number, please include it with your message.